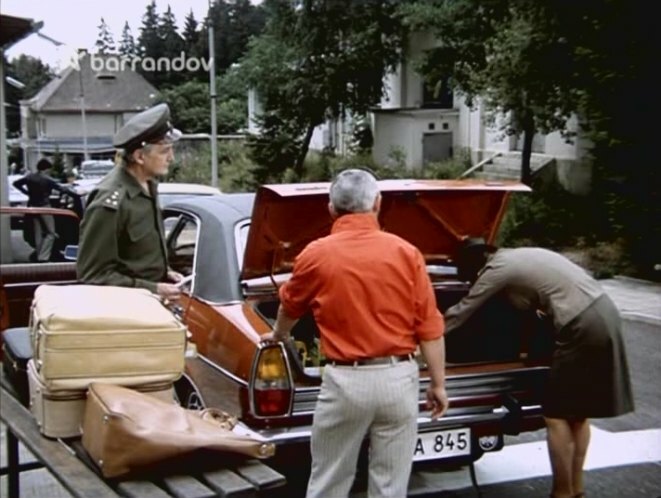 IMCDb.org: 1977 Chrysler 1610  in "Ve znamení Merkura, 1978"
What was 1610? Haven't heard of that version before. The rebadged in 1977 180. 160 became 1609. 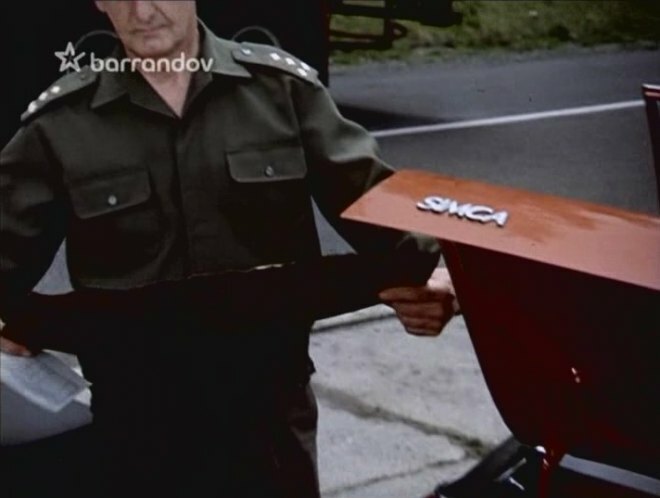 This was not everywhere, but in case of the car with the "Simca" tag should be valid.